Steal the spotlight with Be Lofa Instant! We know our fans have fallen madly in love with our exclusive Be Lofa range. Both the Be Lofa Turban and the Be Lofa Shawl have been selling fast since we launched them in early 2018, our clientele have been completely taken by these two innovative designs that we thought that it's only fair to give them more. We want to continue to wow you with something new and inventive, and what better way to do it than by merging the Be Lofa Turban and the Be Lofa Shawl into one trendsetting design? This is how the awesome Be Lofa Instant came into creation. 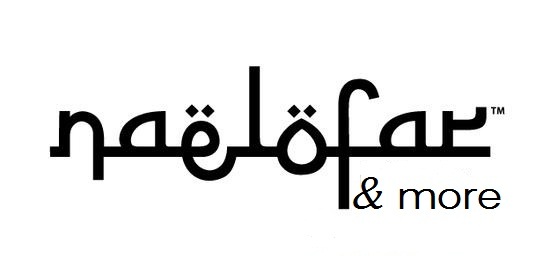 Be Lofa Instant merges a turban and a shawl to produce a design that is practical and fashionable. With Be Lofa Instant, you don't have to worry about looking for an inner/turban to match with your shawl whenever you're getting ready because both elements are already integrated into one design. Busy mornings are now a thing of the past, looking great is super simple with this sensible design. Just slip on the soft elastic turban, secure the tie-back tightly, then flip the shawl over your head and you're done! It's modern, modest and easy-breezy! No pins and extra effort necessary. Be Lofa Instant combines two wonderful textiles together to construct one of our most functional designs ever. The turban is made from cotton lycra, a stretchable and cooling material that will cover your head comfortably while the long shawl section of the design uses the ever popular Korean Chiffon, a soft elegant fabric that allows endless styling and wrapping options. 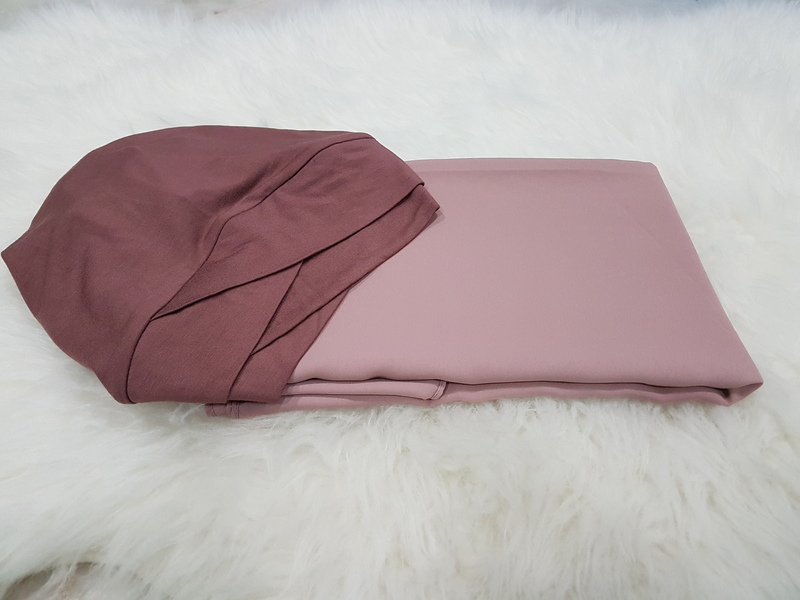 Every women should have a Be Lofa Instant in their wardrobe, it's an essential hijab that will save you time and relieve the stress of hectic weekdays. It's sleek and minimal, a versatile piece that you can match with an array of outfits, from formal to casual, day till evening.